We have invested a large amount for developing automated warehousing system that is sprawling over a large area. 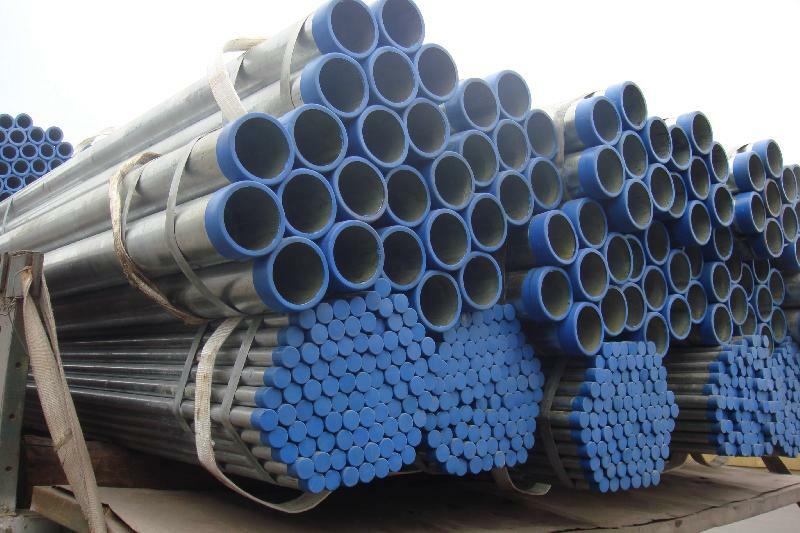 We make available, Galvanized Iron Pipes, which come with great strength and durability. The entire system in managed and maintained by our deft professionals. With us, one can stay completely assured for top-notch quality products that are designed and developed using the premium material and cutting-edge techniques. Also, we ensure that the material is sourced from the reliable places only.